Downtown Santa Cruz Telco. building. 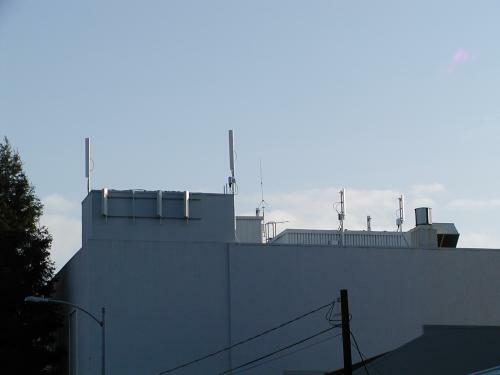 Typical of sites installed on Telco Buildings since the network started off as Pac Bell.